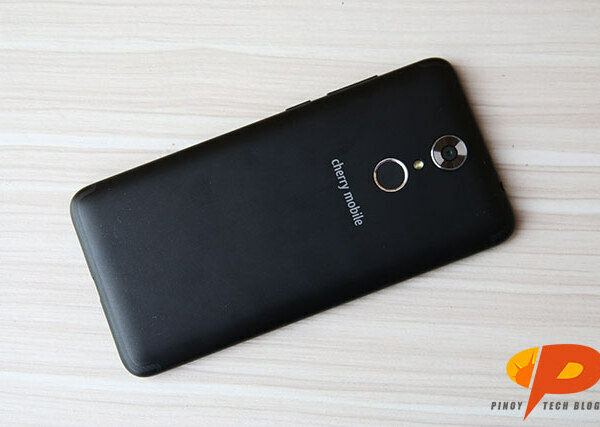 The Cherry Mobile Flare S6 packs a 1.3GHz Quad Core processor and 2GB of RAM. It features a 13MP front and 13MP back BSI cameras. The Flare S6 supports LTE 700 MHz band has USB Type-C for quick data transfer. The Cherry Mobile Flare S6 has a suggested retail price of Php 3,999.